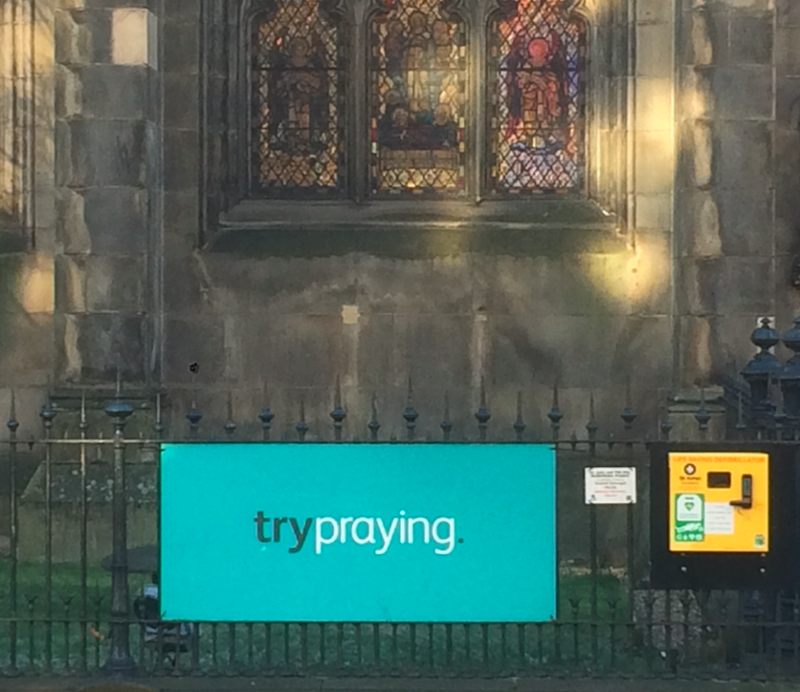 As seen in Edinburgh this morning. Is this anything to do with Brexit I wonder? I especially like the positiong next to the defribrillator! This entry was posted in Sightings, Uncategorized, Where's Watson. Bookmark the permalink.